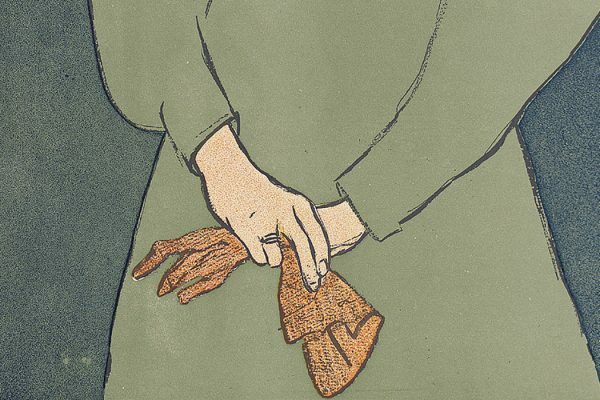 According to one historian, the year 1900 was “the zenith of glove-wearing,” when any self-respecting Victorian (British or American) wouldn’t be caught dead without covered hands. 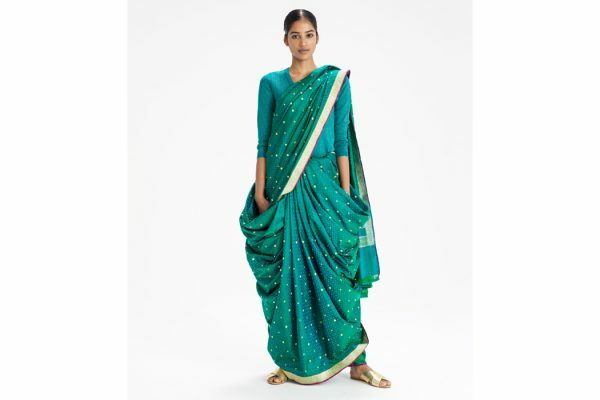 Between 1996 and 2003, a folklorist studied the connection between handlooms (technology), sari makers (producers), and sari wearers (consumers) in the ancient city of Banaras. 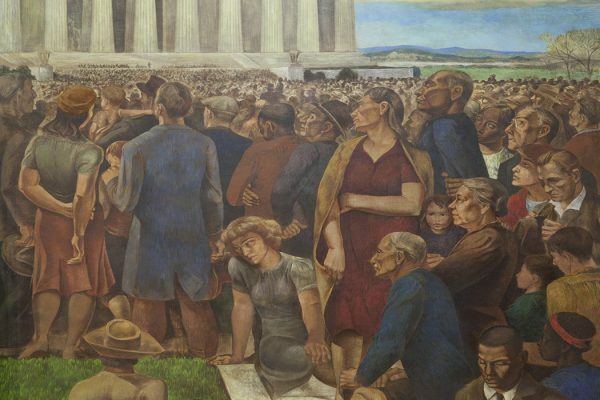 The nation's first civil rights monument is a mural portraying the interracial audience at Marion Anderson's famed Freedom Concert of 1939 on the Washington Mall. 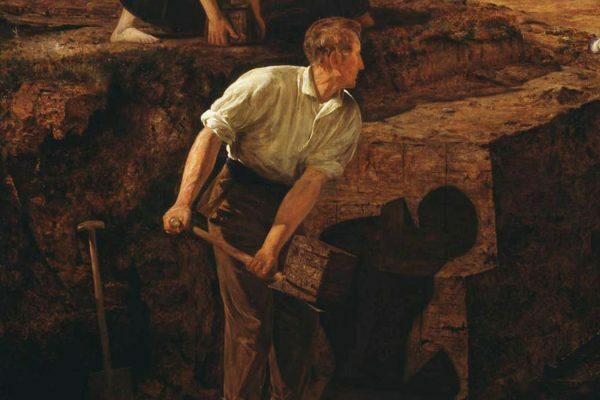 Since the nineteenth century, peat (or turf) has brought social consciousness to art. In the 1800s, Pre-Raphaelite paintings focused on the fact that the poor harvested it. 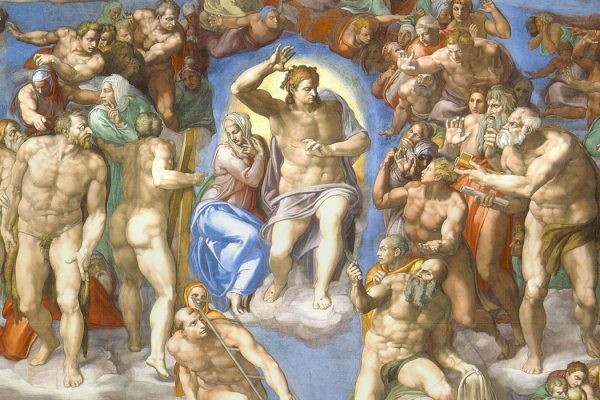 How Did Michelangelo Get So Good? Michelangelo, perhaps the greatest artist the world has produced, wasn't a child prodigy like Mozart. He learned on the job. So maybe there's still hope for the rest of us. 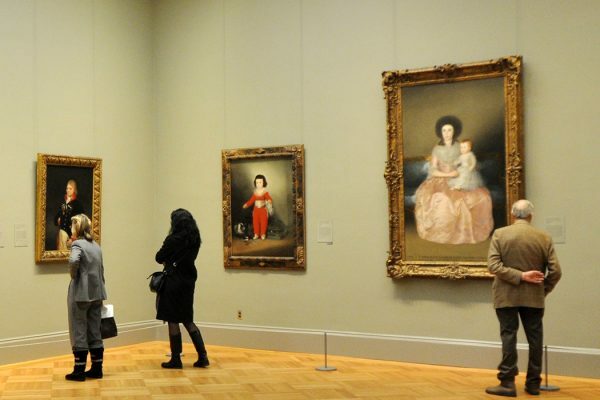 Can Art Help People Develop Empathy? A new Center for Empathy and the Visual Arts has made people wonder whether empathy can be taught? And, if so, how can the arts help with this process? 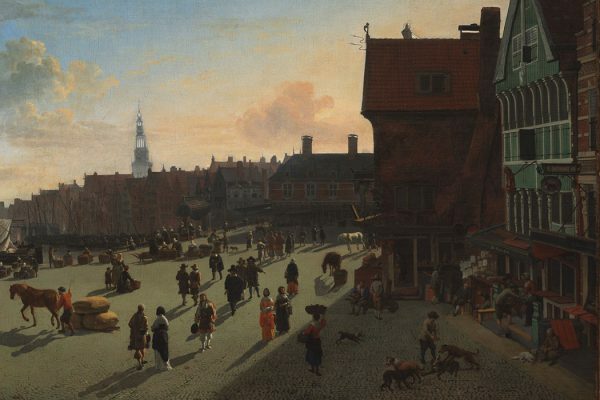 17th-century Amsterdam was the first city in Europe to have an efficient system of street lighting—thanks to a Golden Age painter called Jan van der Heyden. 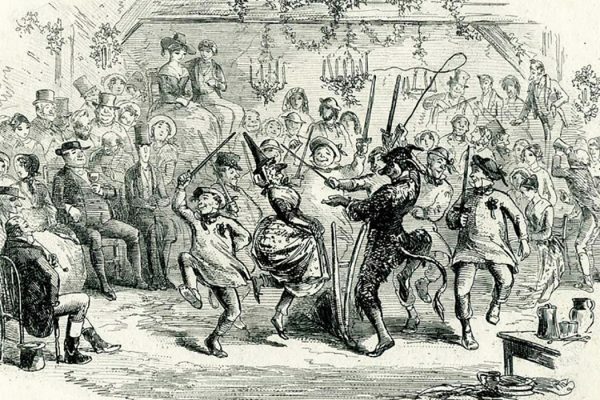 "Twelfth Night" was more than a Shakespeare play; for a very long time it was an extremely popular European winter feast. 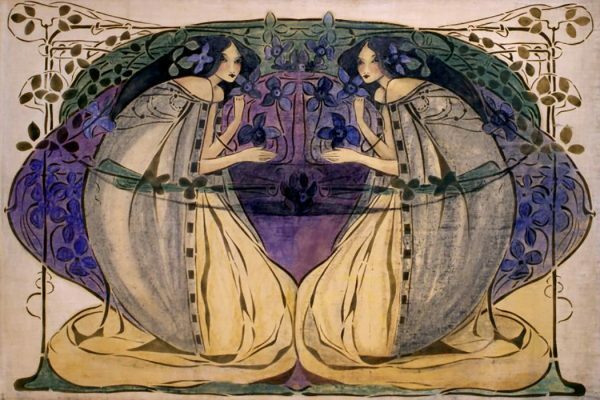 Margaret and Frances Macdonald and their Glasgow School of Art classmates Charles Rennie Mackintosh and Harold MacNair were Art Nouveau's Glasgow Four. 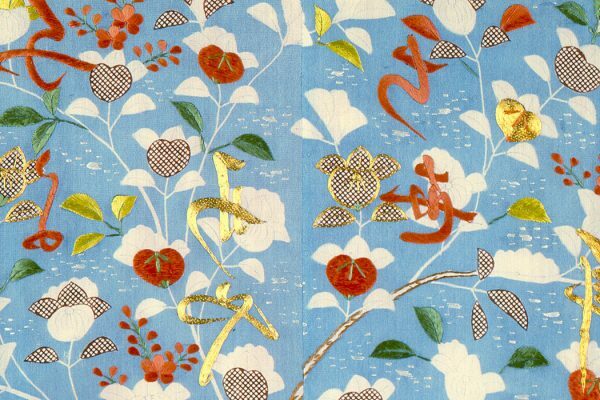 The kimono that the world associates with Japan was actually created in the late-nineteenth century as a cultural identifier.